It has been 102 years since the official start date of the Armenian Genocide, yet many people lack knowledge on the history and importance of it. Christian Armenians were targeted in mass killings prior to its significant date. 1908 was the year when the fall of the Ottoman Empire shifted into a new government and the “Young Turks,” a group of Turkish reformers, began the “Turkification” process as a plan to eradicate those who were neither Muslim nor Turkish: the Christian Armenians. In 1909, the Massacre of Adana resulted in the slaughter of an estimated 30,000 Armenians. This specific event is one of the contributors to the Armenian Genocide. April 24, 1915 is the important date due to the arrests placed by the Turkish government on several hundreds of Armenian community leaders, scholars, elites and notables of Constantinople–present day Istanbul. The deportation of notables and intellectuals caused Armenians to panic because of the lack of guidance. Soon after, Armenians were forced to walk through the Syrian desert, to their deaths, while some were simply killed, or children were taken from their families. Over 1.5 million Armenians were slaughtered in the process of the extermination. In 1922 to 1923 the genocide was coming to an end, and Armenians were escaping as refugees to different countries. This is known as the Armenian diaspora. Now, in modern society there is more talk of the Armenian Genocide and its portrayal through films like Kirk Kirkorian’s “The Promise” and the soon-to-be-released documentary “Architects of Denial”, as well as people trying to educate and inform others on the importance of recognizing that the events that took place beginning April 24th, 1915 was, in fact, a genocide. 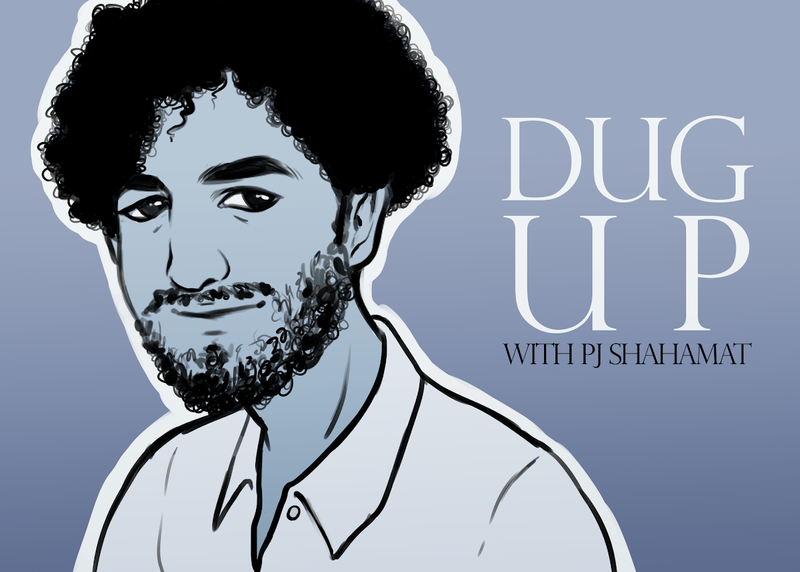 Dr. Vahram Shemmassian, Armenian program professor at Cal State Northridge, explains that politics play a role when it comes to governments actually using the appropriate term, genocide, as a form of recognition of what happened to the Armenian people. “There is a big difference between any other term… the genocide is above and beyond those things,” he says. “The Promise” is a film that carried a more mild approach to what truly horrific accounts that had occurred during the genocide, presumably due to having teens being able to see the film and learn about the history portion of it with the help of its PG-13 rating. However, “Architects of Denial”, a documentary executive produced by Montel Williams and Dean Cain revolves around the consistent denial of the Armenian Genocide. The documentary is mainly targeting the governments, such as the U.S. government, and the alliance they hold with Turkey as a reason for the lack of recognition. The purpose of these films, documentaries, and constant hashtags that advocate the recognition and acceptance of the Armenian Genocide. “Movies with the topic of the Armenian Genocide play a big role in preserving interest the Armenian and non-Armenian people have towards reaching our goals for recognition. In our opinion, these films are used as a platform to highlight the missing pages of Turkish history and ultimately bring hope and inspiration to others as if our fight is not dead even after 102 years. 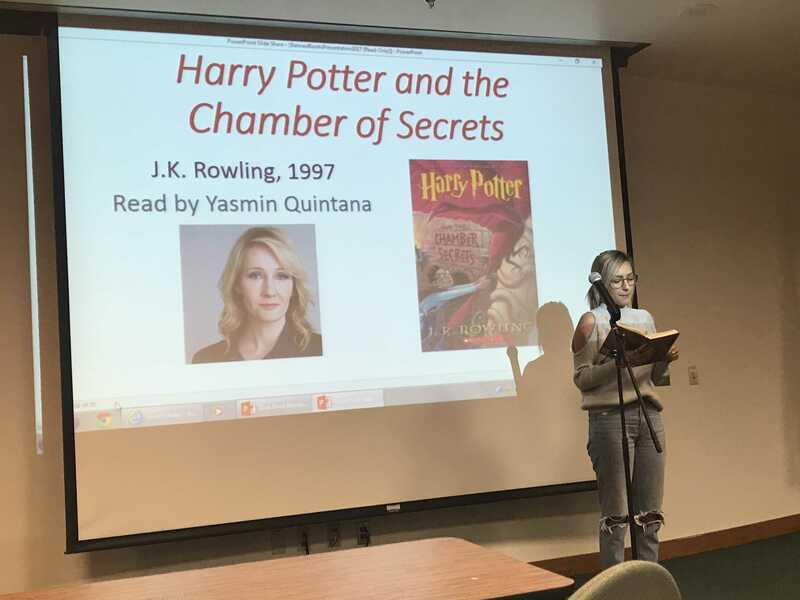 Movies bring a different type of activism to the public, where it is easy to feel the emotions on a deeper level,” says CSUN’s Armenian Student Association (ASA) president, Araz Maleky, and vice president, Emily Samvalian. Maleky and Samvalian share that on the week of April 24th they hold a vigil to help commemorate the lives lost. A silent protest also takes place “at an unconventional time, where most of the people regard the Armenian Genocide in only April. 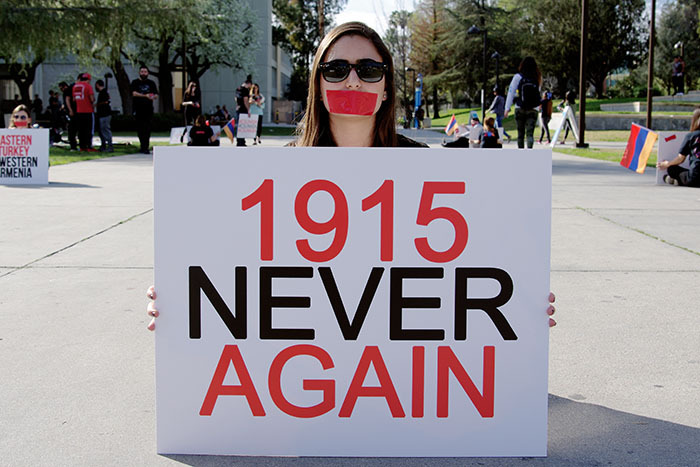 Doing this, ASA brings attention to the Armenian community of CSUN and allows the ASA to educate students,” on campus when participators put tape over their mouths as they sit with posters on the Oviatt walkway, as a form of pushing for recognition. 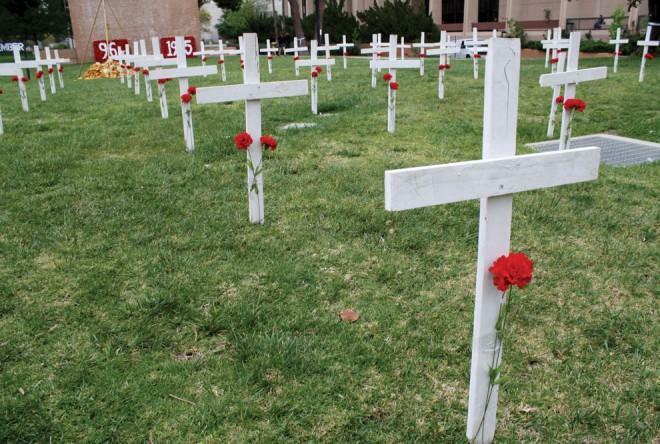 Over the course of many years, countless U.S. presidents have neglected to properly recognize and identify the slaughter of 1.5 million Armenians by calling what they endured a genocide, using terms such as “massacre”,”mass atrocities”, “deportation”, “exile”, and “mass killings.” Nonetheless, Armenians continue to mark April 24th as a day of remembrance, commemoration, recognition, and resilience in order to stand up against the denial. “The truth is on our side… we have to struggle and keep fighting,” says Dr. Shemmassian.